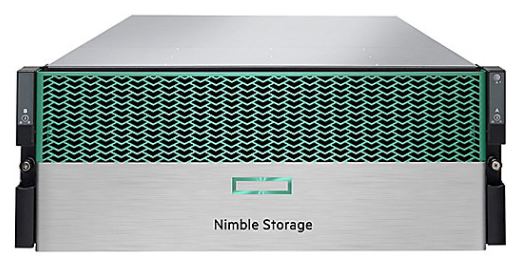 I encountered an interesting issue while attempting to configure two new HPE/Nimble HF20 storage arrays. I’ve set up many CS and AF series arrays without issue, by connecting a workstation to the same subnet as the array, running Nimble Setup Manager to detect the array, then proceeding with the configuration wizard. In this case, however, neither array was detected, though I was definitely connected to the same subnet. Further, I could connect to the console but the default credentials (admin/admin) were not accepted. Fortunately, I was able to resolve this by contacting HPE/Nimble support. They immediately identified a known issue where the service responsible for making the device discoverable doesn’t start due to a race condition, which the technician was able to resolve with root access to the console in about 5 minutes.